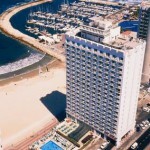 The hotel is set in the center of Tel Aviv on Ben Yehuda Street, one block from the sea and a 5-minute walk from the famous Dizengoff street. Transportation services are easily accessible. 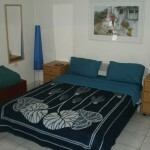 Rooms are air conditioned and have tea and coffee-makers, satellite TV, minibars and free Wi-Fi. 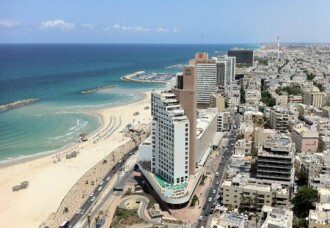 Many have views out over Tel Aviv or of the sea. 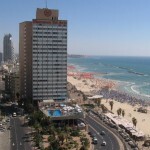 The hotel is 220 yards from the public beach on Tel Aviv’s sea front. Rooms have a flat-screen TV with satellite channels. Reception is open 24 hours a day and you will also find a coffee shop in the lobby. The hotel is wheelchair friendly. The restaurant is open at breakfast, lunch and dinner, and offers Mediterranean and international specialties. 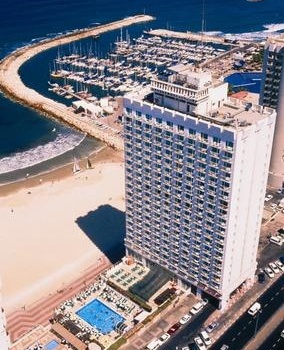 Perfectly located right across from the beach in the heart of the city, the hotel offers an excellent base to explore Tel Aviv’s attractions. Every week day, free cake, coffee and tea are offered in the lobby between 5 pm and 6 pm. The hotel offers 71 comfortable rooms all with cable TV, individually controlled air conditioning, free Wi-Fi and tea/coffee making amenities. Some rooms have sea views. Just a 3 minute walk from the beach, the hotel features 212 well-equipped rooms with free Wi-Fi. 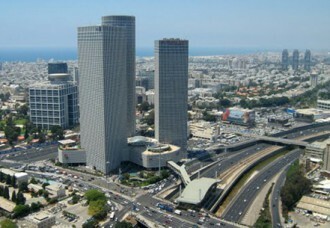 It also offers a traditional Israeli buffet breakfast and a rooftop pool with panoramic views of Tel Aviv. 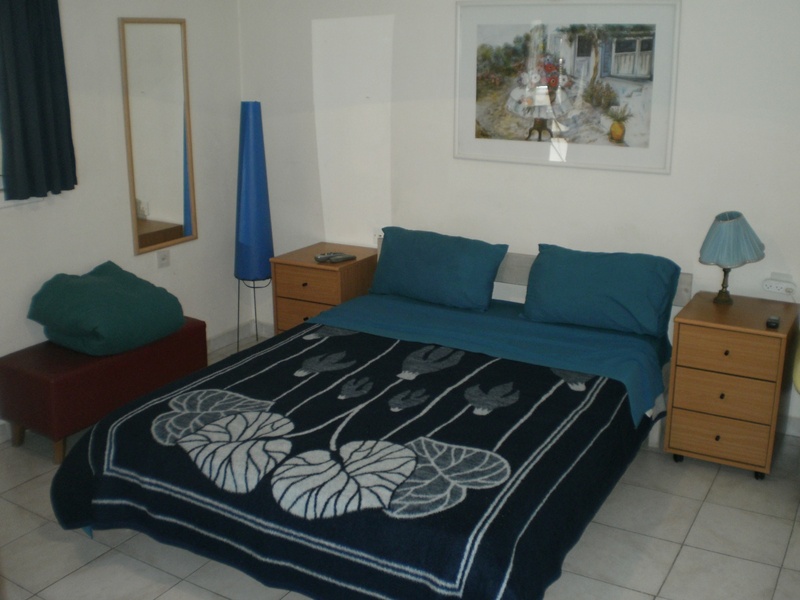 All rooms are modern and have been completely renovated. Each room is air-conditioned and comes with an LCD TV, mini fridge and safe. 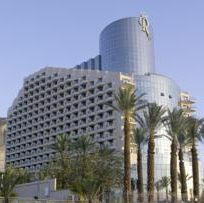 The hotel’s business center is open 24 hours a day. 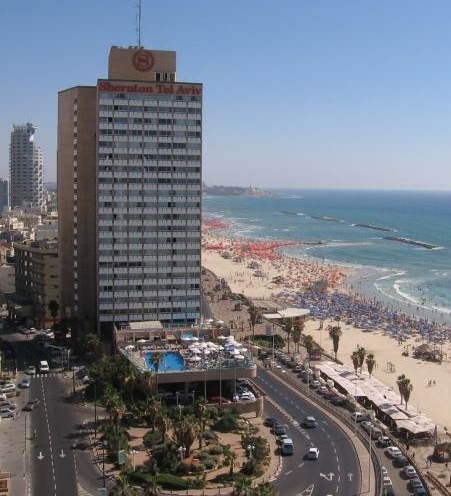 The hotel is located in Tel Aviv, just a short walk from the beach. 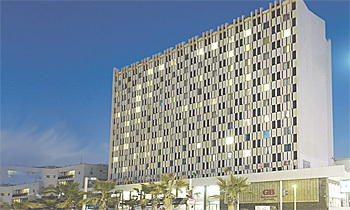 It offers modern, air-conditioned suites with unique views of the city and the sea. Free WiFi is available throughout. Each suite is fitted with modern, bright furniture and offers a cable TV and a seating area with a sofa. 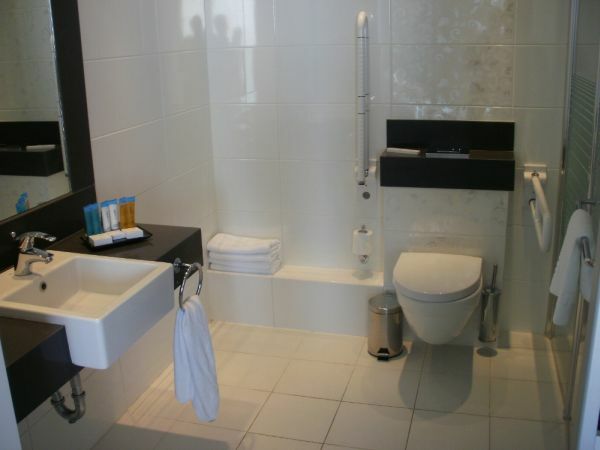 Private bathrooms provide a shower and free toiletries. 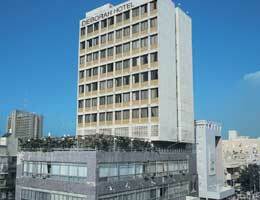 The hotel is centrally located in Tel Aviv, halfway between the sandy beaches and the Dizengoff shopping district. 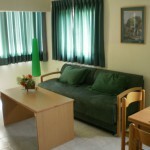 Rooms are bright and spacious and are all air-conditioned. Free Wi-Fi is available throughout the property. 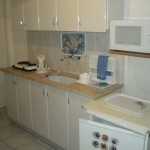 A fridge and tea and coffee-making facilities are provided in rooms. Free bikes are available at the front desk and are a great way to reach Tel Aviv’s seafront promenade. 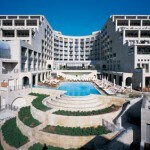 The hotel overlooks the Mediterranean Sea, and features direct access to the sandy beach, and an outdoor swimming pool. All rooms have a sea view and free Wi-Fi. 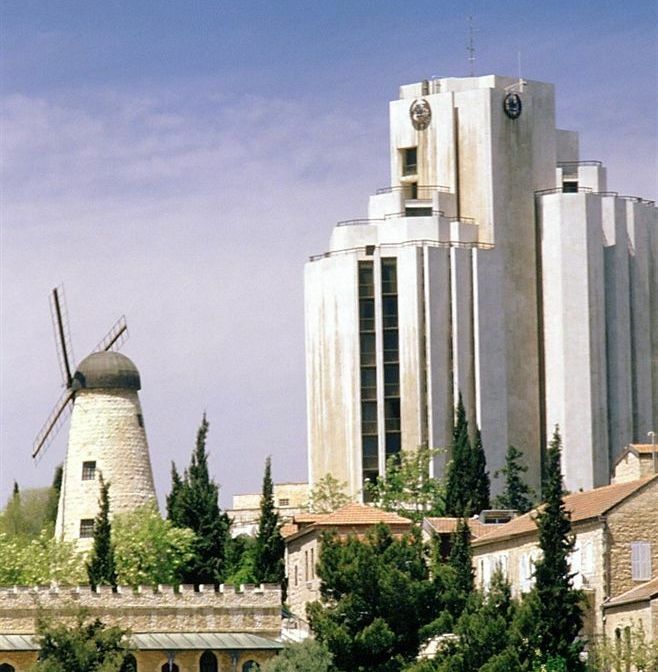 The hotel is a tall building with terrace and a fitness club with spa. The pool is heated and covered during winter. The sea-view restaurant is open for breakfast, lunch, and dinner, and all meals are buffet style. 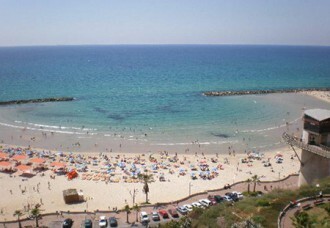 The hotel is just on the beach, also short walk from the main shopping, business and entertainment districts. All rooms with private balcony and views on the Mediterranean Sea. 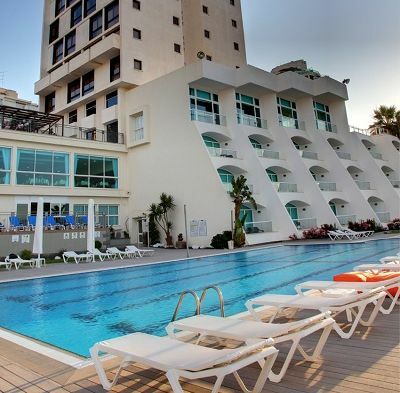 In the hotel: indoor heated pool, sun deck with loungers, sauna and Turkish bath, Jacuzzi, fitness center, massage rooms. Excellent service and a good location make this hotel the perfect place for business meetings and relaxation at the Mediterranean beaches. 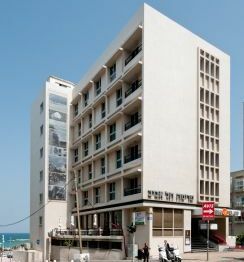 The hotel is less than 10 minutes’ drive from the cultural and historical center of Tel Aviv, Tel Aviv Museum and the Old Jaffa. Guests can enjoy the 3 restaurants and a panoramic view of the sea. Rooms are equipped with air conditioning, TV with satellite television. 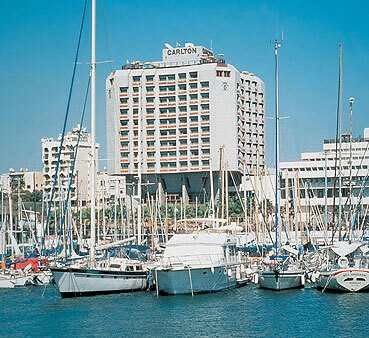 Set right on Tel Aviv’s Marina, Hotel Carlton features a rooftop terrace with pool and views of the sea. Rooms have a private balcony, overlooking the sea or the city. Buffet breakfast features a variety of food, including champagne and caviar. All dining areas offer views of the sea and the harbor. 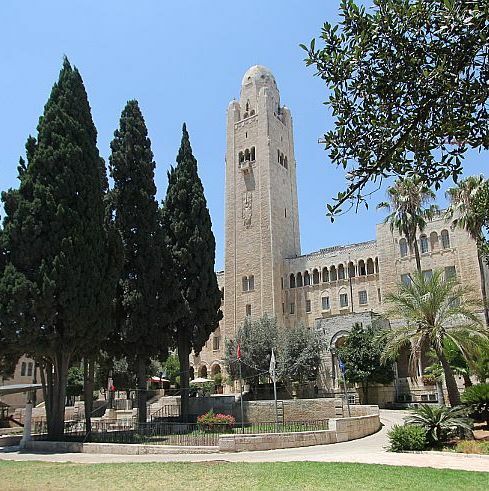 The Gan Haatzmaut Park is nearby, and the city’s main train station is a 5 minute drive from the Carlton Hotel. 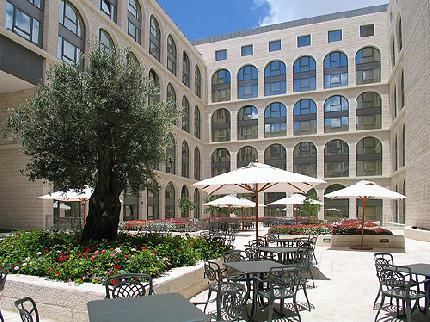 The hotel is located in the pedestrian area in the center of Jerusalem. The hotel has 48 cosy and spacious rooms. All rooms have a cable TV, air conditioning, telephone. Free Wi-Fi is available in the rooms and the lobby. 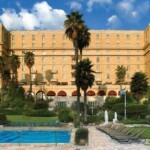 There is another advantage – Jerusalem’s Old City is a 20 minute walk from this hotel. 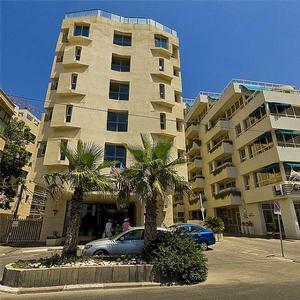 The hotel is in the city center, in easy walking distance from the major historic and holy sites of the city, as well as shopping and entertainment areas. The rooms all have private bathroom, direct dial telephone, air conditioning, and cable TV. From the upper floors the rooms have a view of the Old City. Wi-Fi is free of charge in public areas. 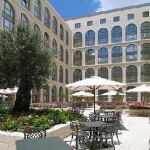 The hotel is located in the heart of Jerusalem, 10-minute walk from the Old City. This unique, interesting and historic building was completed in 1933. It has beautiful public areas with arches and lush gardens. Rooms are basic in design and include cable TV, Wi-Fi, air conditioning, telephone and a bathtub or shower. Guests can enjoy indoor swimming pool, library or racquetball courts free of charge. 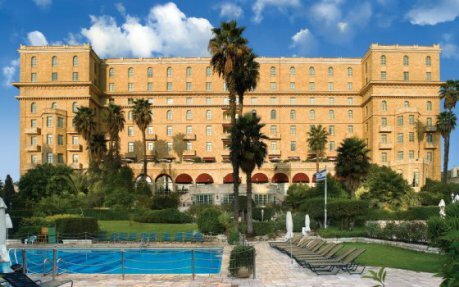 A 10 minute walk from Jerusalem’s Old City, the hotel features a panoramic rooftop pool, free Wi-Fi, and spacious rooms. 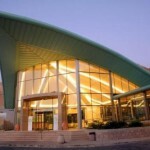 It provides free underground parking, a gym, and an iPad rental service. Rooms and suites include air conditioning and a sitting area. The private bathroom has free toiletries and a hairdryer. 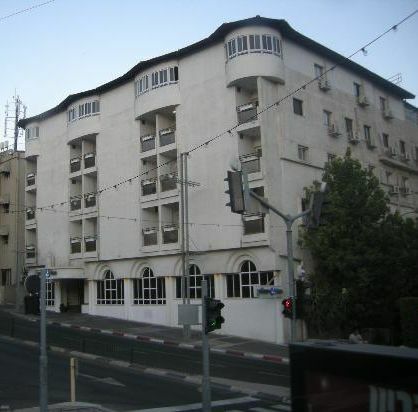 Guests here can enjoy an Israeli breakfast buffet in the spacious dining room with garden views. 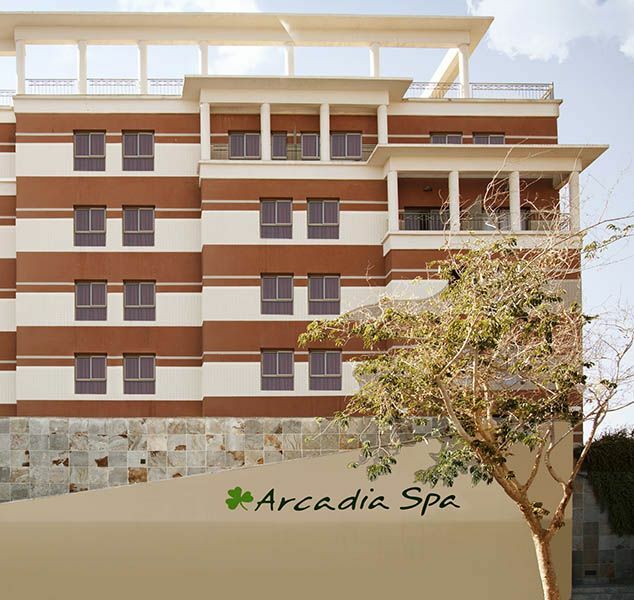 The hotel is conveniently located at the entrance of the Holy City, within easy walking distance of the central bus station. 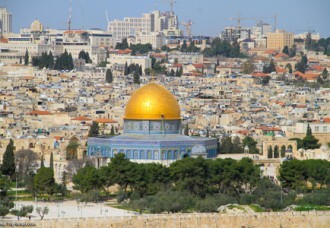 The Old City and historic central Jerusalem are just a 15 minute bus ride away. The hotel offers modern, comfortable and spacious rooms. There is also a large shopping center attached to the hotel with numerous shops and restaurants. 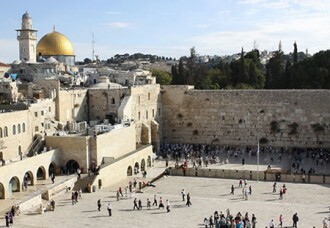 The hotel is a 15-minute walk from the historic quarter and half a mile from the center of Jerusalem. It features elegant rooms with flat-screen TV and a swimming pool with city views. Rooms have carpeted floors and classic decor. They provide air conditioning and a bathroom with hairdryer. 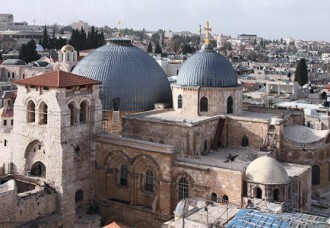 Some offer views of the Old City. 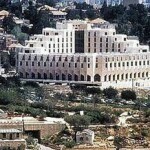 It is one of the most well-known hotels in Jerusalem. You will find the beautiful decor, panoramic views and a swimming pool. Spacious gardens with view on the Old City, a 15-minute walk away. It features a tennis court and a modern fitness center; there is also outdoor swimming pool and children’s pool, which open during the summer period. The hotel is one of the best hotels in the world. This hotel is popular among many celebrities. 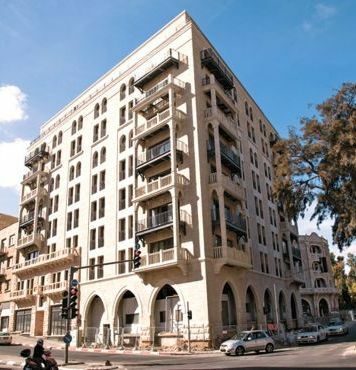 Located in the heart of Jerusalem, 500 metres from the Jaffa Gate and Jerusalem’s Old City, the hotel is housed in a historic building. It offers 2 restaurants and free WiFi. The rooms are air-conditioned and feature a smart 46” LED TV, a minibar and a coffee machine. The bathroom is equipped with either a bathtub or a shower. 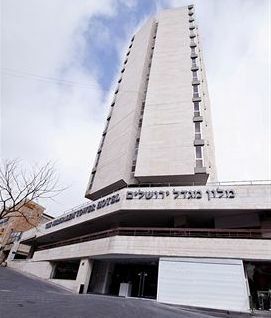 The Palace Restaurant serves an Israeli buffet breakfast in the mornings. The luxurious five-star hotel is located in close proximity to the city center and many historical attractions, surrounded by many shops and restaurants. 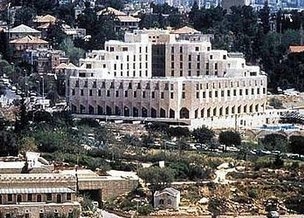 Hotel is shaped like an amphitheater, which interior is reminiscent of the famous opera halls, rooms with balcony, staring at the wall of the Old City, the historic castle and the Tower of David. 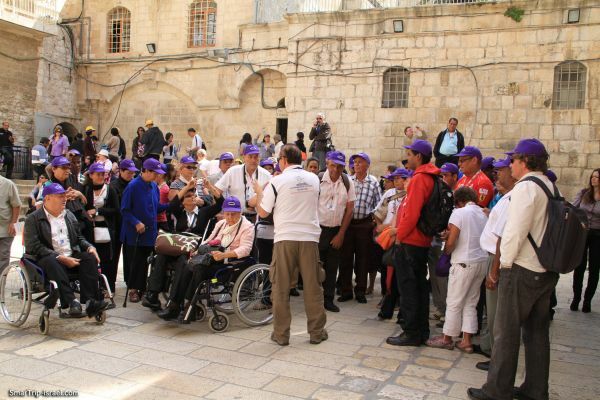 It’s Located in the heart of Jerusalem, just a short walk from both modern Jerusalem and the Old City. 5-star hotel offers free Wi-Fi. During the whole year you can enjoy an outdoor swimming pool (with roof and heated water in winter time), a modern fitness center, massage rooms, sauna and jacuzzi. 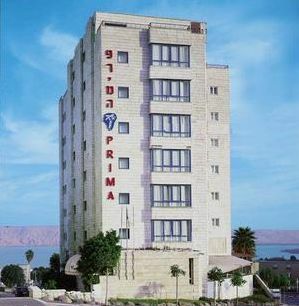 The hotel is set in the center of Tiberias, close to the shopping area. 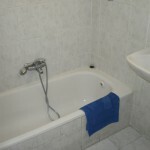 Rooms offer a private bathroom with shower, an LCD TV, and views of the Sea of Galilee or the Golan Heights. The hotel offers free Wi-Fi in public areas, and free outdoor parking. Breakfast is a generous buffet. 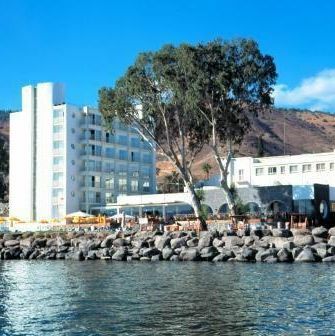 The hotel is located in the center of Tiberias, overlooking the Sea of Galilee, a 20-minute walk away. It offers free Wi-Fi, a sauna, and air-conditioned rooms. 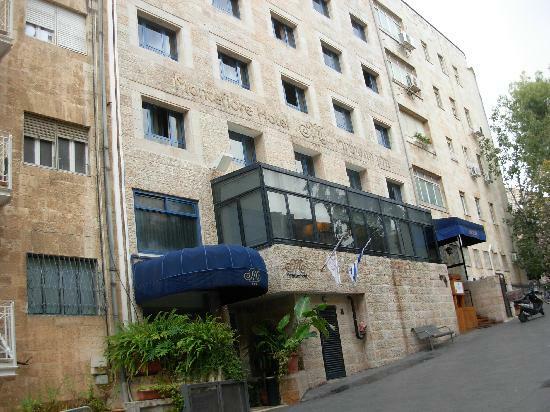 The hotel, founded in 1933, is one of the oldest hotels in Tiberias. Nowadays it offers modern and comfortable guest rooms, free wireless internet, and good facilities including a seasonal outdoor swimming pool. 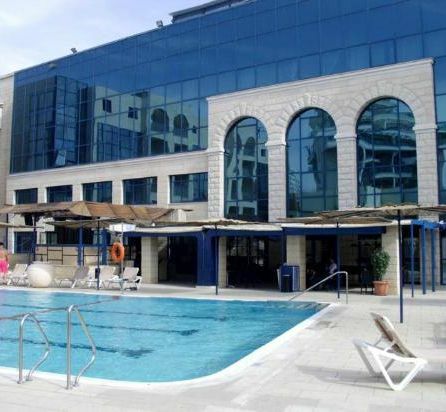 Set in the centre of Tiberias, the hotel offers a sauna and city-view rooms with satellite flat-screen TV. The Sea of Galilee is a 20-minute walk away. Air-conditioned rooms include an electric kettle and a safe. 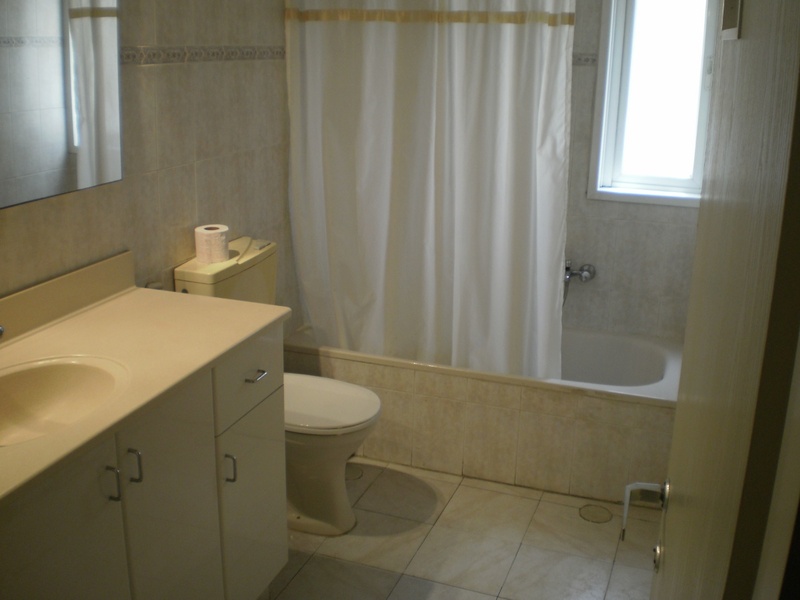 The private bathroom comes with a hairdryer and bath or shower. Wi-Fi is free in public areas. 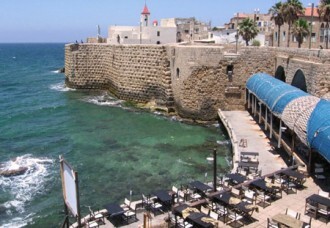 The hotel is in the historic center of Tiberias. 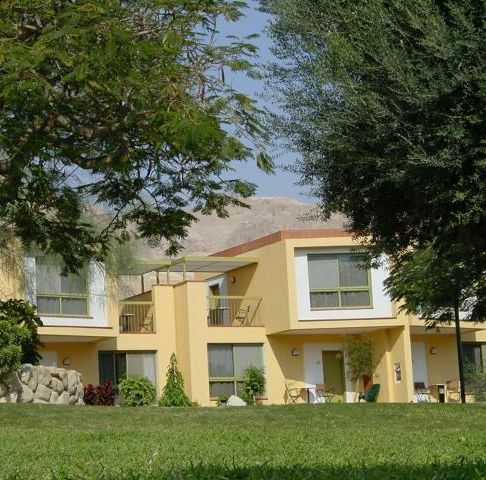 It offers beautiful views of the lake and Mount Hermon, an outdoor pool and a special children’s pool. Use of the hot tub is free. At the hotel you will have a spa center with gym and sauna. 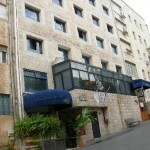 The restaurant serves a full Israeli breakfast and international kosher dishes. Rooms here have air condition, cable TV and have great views. With a central position in the historic city of Tiberias, the hotel offers great views over the city and the Sea of Galilee. Guests can enjoy clean and very spacious rooms. The larger family suites are ideal for those traveling with children and requiring extra space. The hotel has a nice rooftop swimming pool and sun deck, the perfect place to relax. 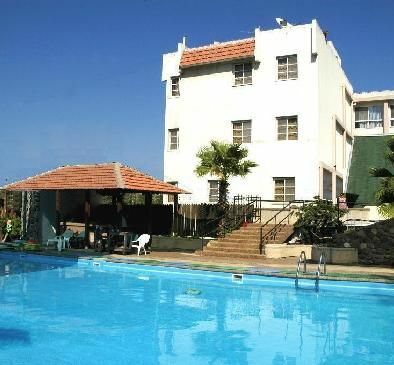 The hotel is set right on the shore of the Sea of Galilee, with a wonderful view of the Golan Heights. It also offers extensive spa facilities. The spa covers more than 6,458 ft? 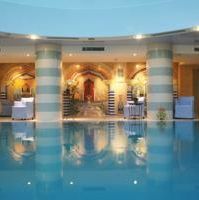 and includes 13 varied treatment rooms, a pool, hammam and gym. The hotel has created a lovely waterfront landscaped grounds with a terrace, hammocks and swings to relax on. Guests have a restaurant and bar, plus a children’s playground. 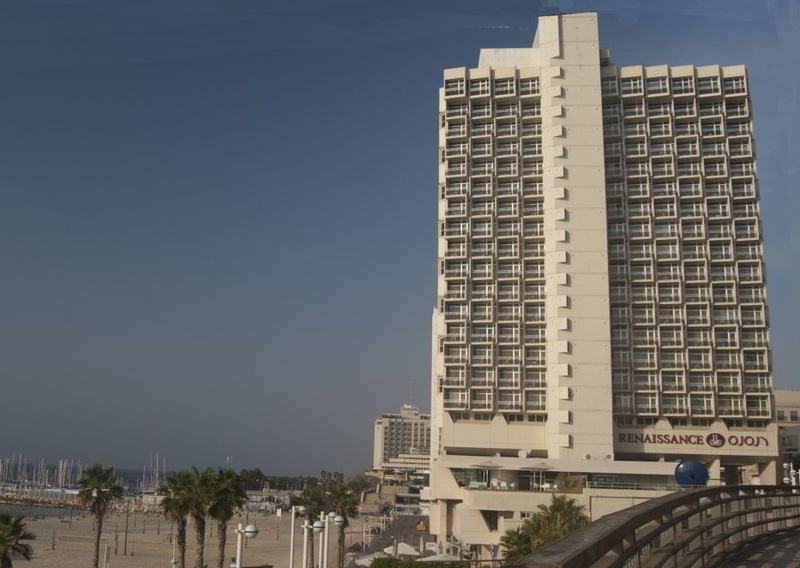 The hotel has a great location, just a 5-minute drive from the Dead Sea. 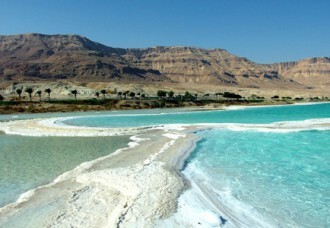 Free entrance is available to Ein Gedi’s private beach and the nearby spa’s mineral pools. Rooms are in the rich botanical gardens. Guests can use in-room tea/coffee-making facilities and a TV with satellite channels. The outdoor swimming pool is free and open from April to November. There is an excellent restaurant on site. 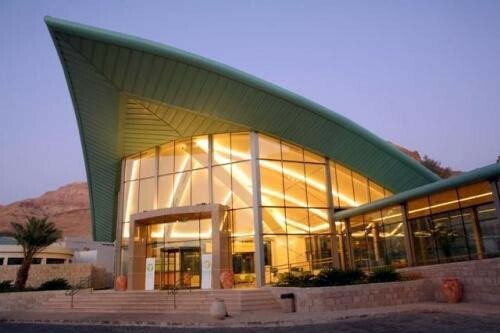 This hotel located on the shore of the Dead Sea in Ein Bokek. The hotel is decorated in a unique Moroccan style with indoor and outdoor pools and a modern wellness center. The magnificent facade invites guests to enjoy the comfort of the hotel. It has a traditional Turkish bath, sauna and Jacuzzi and gym. The hotel rooms have air conditioning, tea and coffee set, Wi-Fi. The hotel is well suited for guests seeking a true spa experience. This hotel only accommodates guests over 18 years old, and doesn’the allow smoking or mobile phones, ensuring that hotel guests can enjoy a relaxing stay in a peaceful environment. Rooms are elegantly furnished in a contemporary style. The hotel’s Moroccan-style spa offers hydromassages, sulfur baths, a wet-and-dry Finnish sauna, a hot tub and a heated indoor Dead Sea-water pool, an outdoor pool and sunbathing area surrounded by date palms and a well-equipped fitness center. Free Wi-Fi is provided. 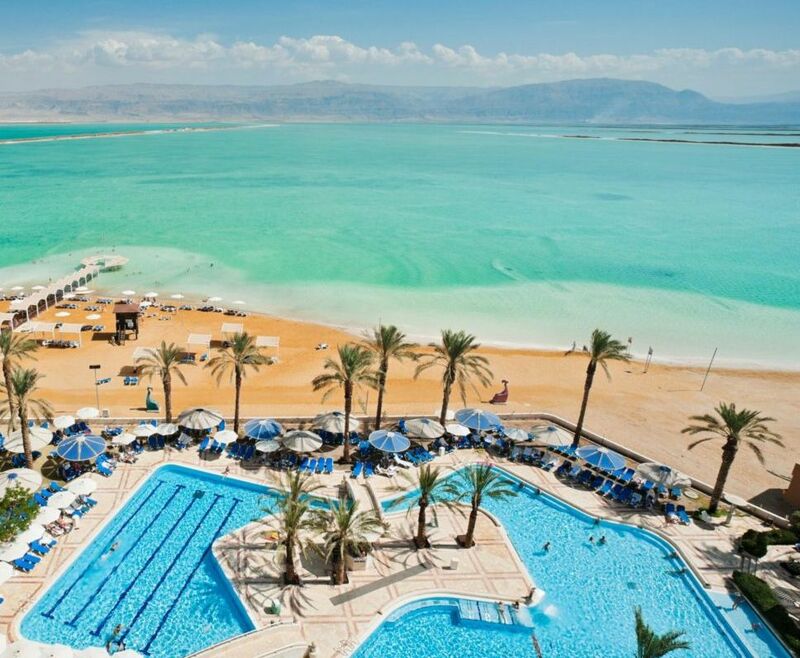 Set on the Dead Sea shores, the hotel has free Wi-Fi in the lobby and includes a sea-view terrace with a salt-water swimming pool. The free spa area includes a sulfur pool, sauna, hot tub and fitness room. The hotel also provides free access to its private beach with lounge chairs and sun umbrellas. 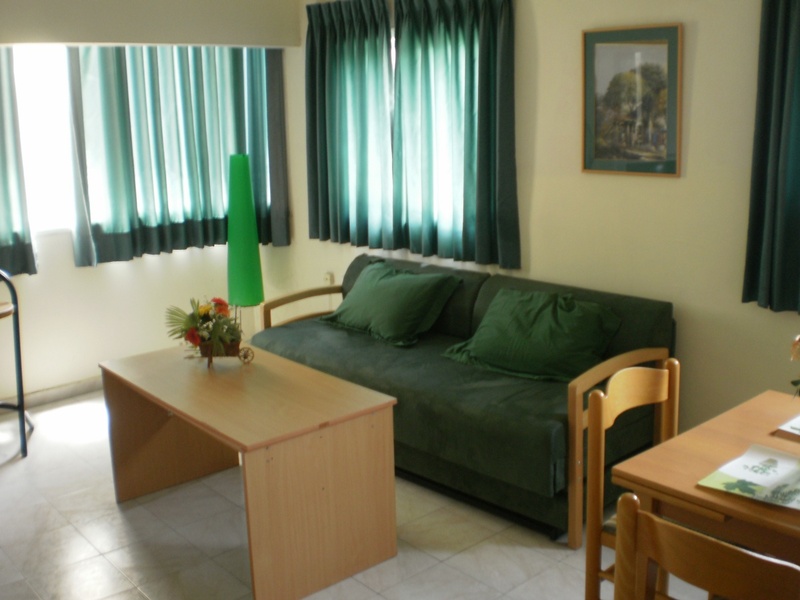 All rooms include satellite TV with international channels, air conditioning and private bathroom with a hairdryer. Set right on the beach, the hotel features a large freshwater pool with internal currents, which is heated during the winter. There is free Wi-Fi. Spa has a fitness room, a heated pool with salt water from the Dead Sea, 2 hot bathtubs, wet and dry saunas, and 2 pressure showers. 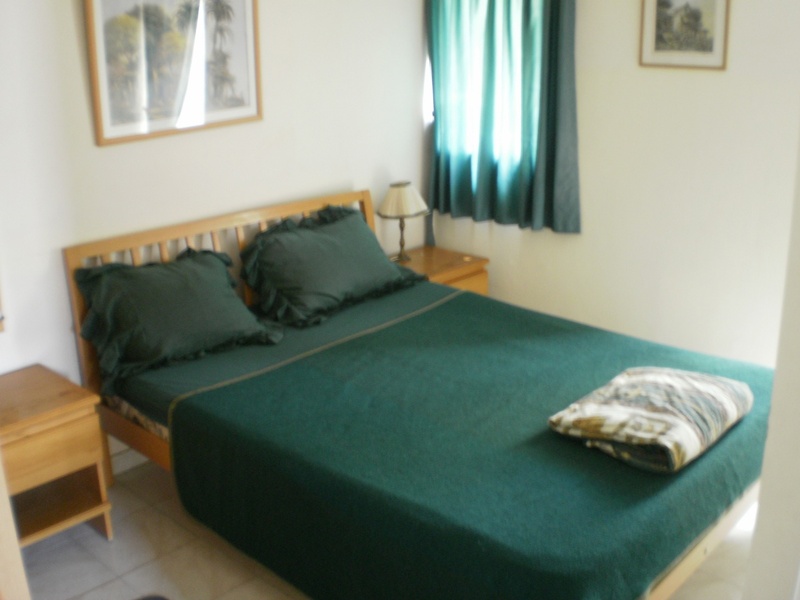 All rooms include parquet or carpeted floors, air conditioning, and a tea/coffee maker. 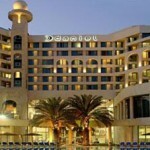 A lovely hotel with excellent spa facilities and a private beach, located in the middle of the hotel area of Ein Bokek. It has indoor and outdoor pools, whirlpool, fitness room and sauna. 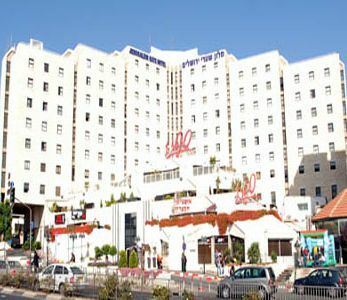 In addition, the hotel has a kids club, a center of video games and the only attraction at the Dead Sea – the bowling with 8 lanes. The hotel provides a large spa center and features a heated indoor pool and a hot tub. The spacious rooms include Wi-Fi access, a TV and a minibar. Guests can also enjoy an outdoor pool surrounded by lounge chairs. The beach includes umbrellas and lounge chairs, as well as toilets and showers. 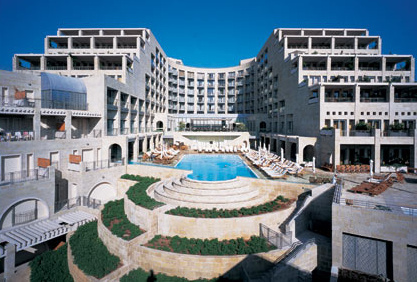 The spa has a sauna, and the indoor pool is filled with revitalizing Dead Sea water. 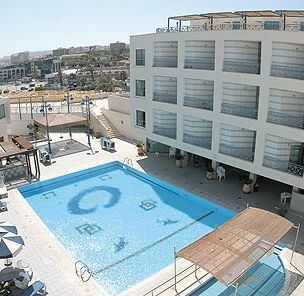 On the north beach of Eilat, the hotel has 2 restaurants, a pool with hot tub and a smaller pool for children. 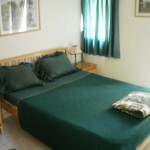 Rooms are modern and feature free Wi-Fi, an LCD cable TV and teakettle. Rooms have air conditioning, cable TV and a private bathroom. A sauna and hot tub are available and are free of charge. On-site there you will also find a grocery store and a gift shop. 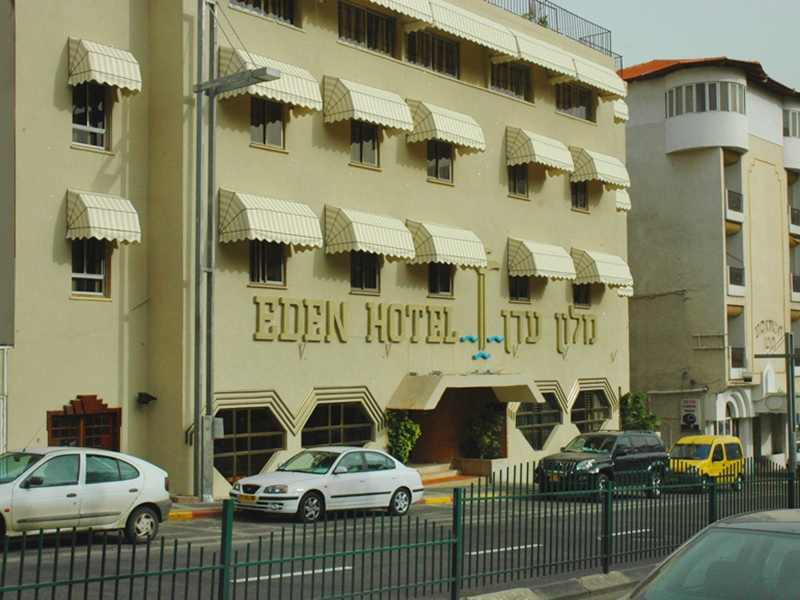 In downtown Eilat, just a 10 minute walk from the shores of the Red Sea, the hotel features an outdoor pool, and air-conditioned rooms with an LCD TV and a private bathroom. All rooms include a tea-and-coffee maker and a safe. Free Wi-Fi is available in the lobby. A buffet breakfast is provided. The outdoor pool is open throughout the summer. 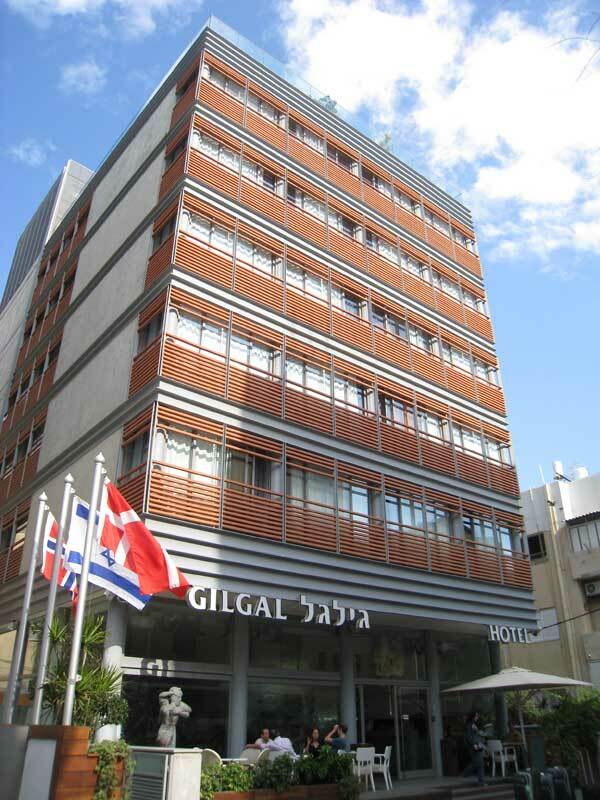 The hotel is in the center of Eilat within walking distance of the beach and the promenade. The outdoor swimming pool is the perfect place to relax, and a sauna and massage treatments are also available. The hotel features comfortably-furnished rooms in different sizes and categories. Each room includes individually-controlled air conditioning, cable TV, and mini fridge. Families will appreciate the children’s playground. 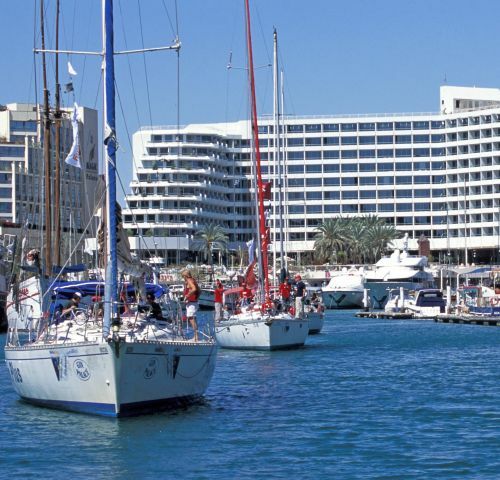 It is the only suite-only hotel in Eilat’s marina area. 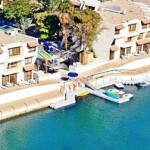 Set in the Eilat Lagoon, it features a private dock and large sun terrace with a swimming pool and kids pool. Each suite is large and comfortable with a sitting area and a fridge, sink and a dining area. 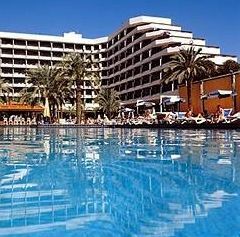 The hotel provides poolside entertainment and a kids club with plenty of activities. 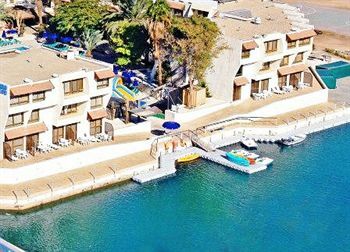 This boutique hotel is set right on the beach in Eilat, right next to the Coral Beach Nature Reserve. It offers a swimming pool and a spa, and provides free Wi-Fi and free bike rental. Spacious, air-conditioned rooms feature a balcony, an LCD cable TV, a sitting area with fridge and coffee machine and private bathroom with bathtub and hairdryer. The spa features a sauna and gym that guests can use free of charge. Sunshades and snorkeling equipment are provided free of charge at the beach. 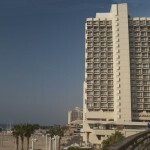 The hotel is set on Eilat Promenade. It offers an outdoor pool and spa facilities. Free Wi-Fi is available throughout the property. All rooms are air conditioned and feature a minibar and cable TV. Complimentary coffee and tea are also provided in each room. The spa center features saunas, a fitness center and rooms for massages and beauty treatments. 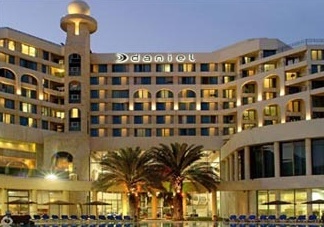 Featuring a swimming pool, dining room and lobby bar, the hotel is centrally located in the seaside resort of Eilat. The beach is a 15 minute walk away. All the air-conditioned rooms include cable TV and a private bathroom with hairdryer. The spa area includes a sauna and massage rooms. A kids’ club with Wii and PS3 consoles is on the entertainment floor. 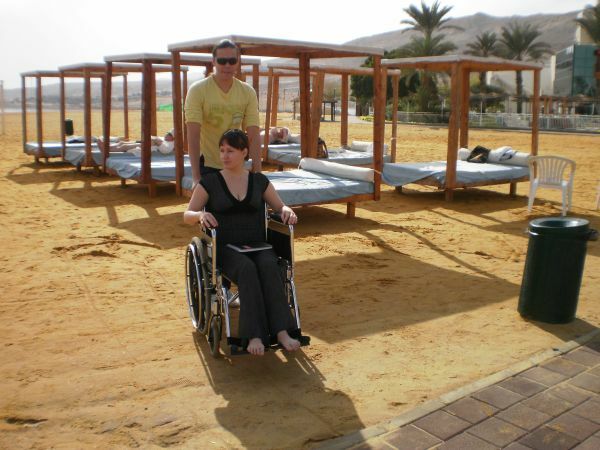 Set right on the Almog Beach, it is a Thai-style holiday village on the Red Sea. It features gourmet cuisine and a spa. The hotel has an outdoor pool with terrace and a separate children’s pool. Guests enjoy free use of bicycles and free Wi-Fi. Most rooms have panoramic sea views. They are spread throughout the large resort, and a free shuttle service connects the mountainside rooms to the main hotel building. 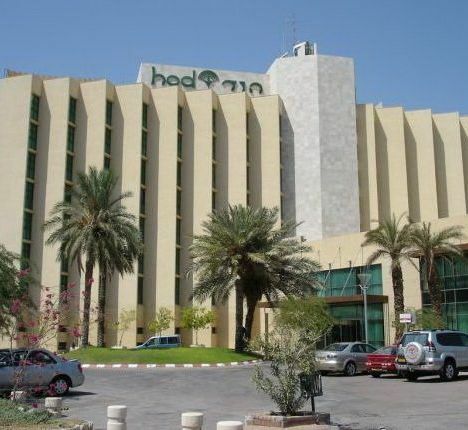 The hotel is ideally located one minute from the Red Sea beach, in the middle of the market and shopping district. Rooms are redesigned and modern, featuring LCD TV and a balcony overlooking the Red Sea. Rejuvenate at the spa, sauna and relax with a soothing massage or energize at the gym. Return to the lovely bar at the pool, or stay on site enjoying the game room and many children’s activities offered by the friendly staff. 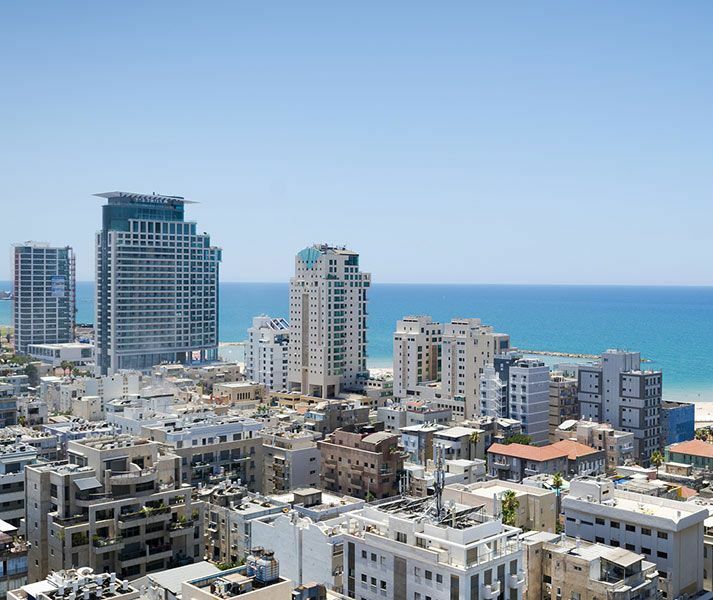 2-room apartment in the center of Tel Aviv, a 5-minute walk from the sea. Nearby there is a supermarket, cafes and restaurants. 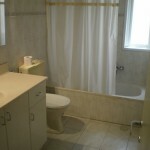 The apartment has a large lounge with kitchen, small bedroom, bathroom with WC. We offer you everything that needed for comfortable staying: kitchen appliances and utensils, air conditioning, bed linen, towels, cable TV. The house has an elevator. This flat is for family of 4 people. 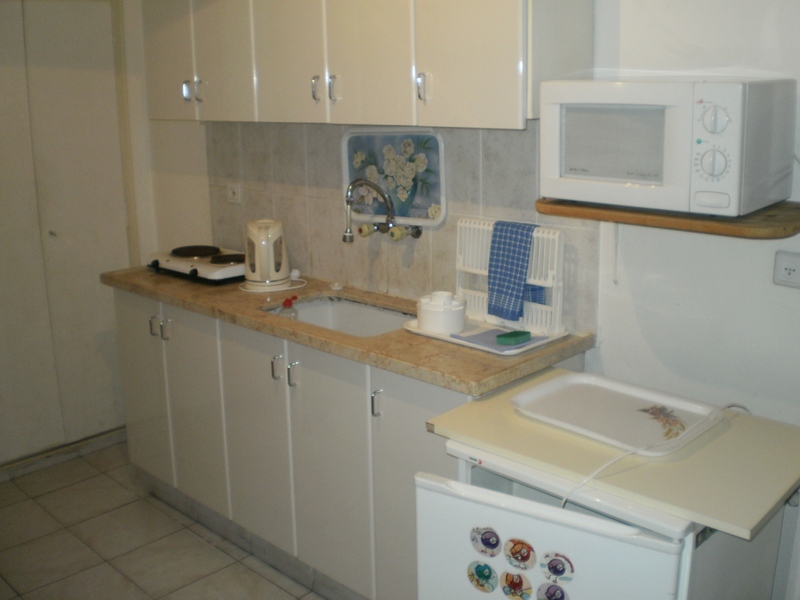 2-room apartment in the center of Tel Aviv, a 5-minute walk from the sea. Nearby there is a supermarket, cafes and restaurants. 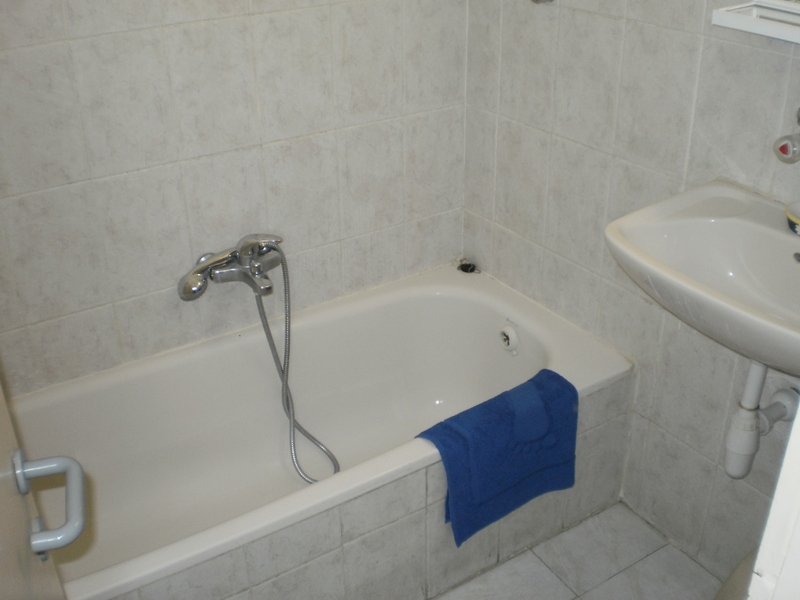 Small studio (hall with kitchen), large bedroom, separate toilet and bathroom, small balcony. We offer everything that is needed for a comfortable staying: kitchen appliances and utensils, air conditioning, bed linen, towels, TV with cable TV. The house has an elevator. This flat is for family of 3 people.